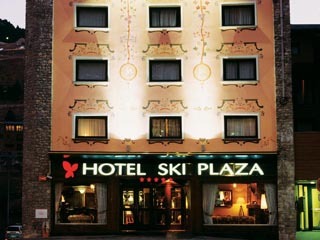 The Hotel Ski Plaza is the unique five star Hotel near one of the ski resorts. 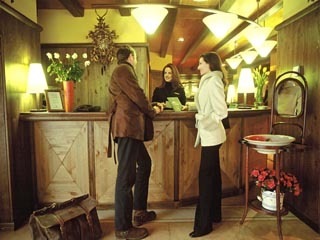 It is decorated in Alpin or Austriac style offering an elegant, peaceful quiet atmosphere. 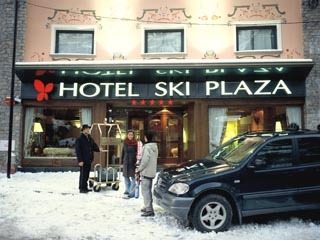 The Hotel opened in December 2001. 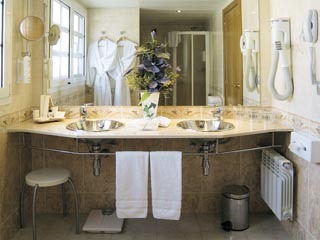 Canillo gondolas lift – 5 minute walk – Access to Soldeu-El Tarter Ski Resort offering the largest ski slopes in Andorra. 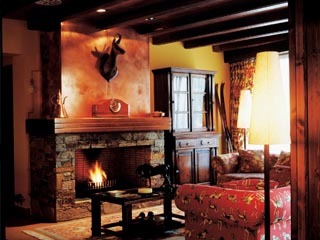 Canillo Aliga Ski Club 200 m – Special packages including Ski Pass, Ski Boxes on the slopes and parking facilities. 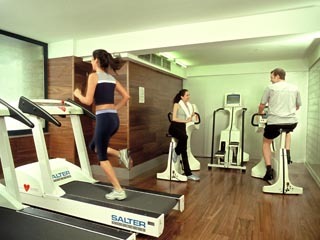 Other services and winter/summer activity programmes available. 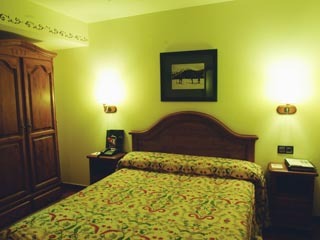 The Hotel consists of 115 Rooms and Suites - Junior Suites and Family Suites, on 6 floors. 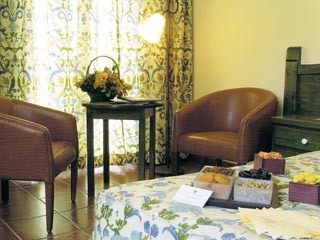 We can arrange for Non-smoking Rooms and Rooms for Disabled guests. 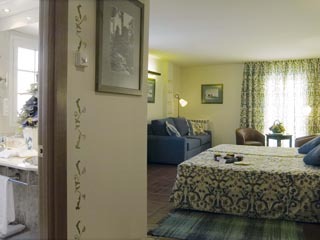 For families with one, two or three children we can offer our Family Suites, which are specially designed to include a Children’s Playroom to make their stay unforgettable. 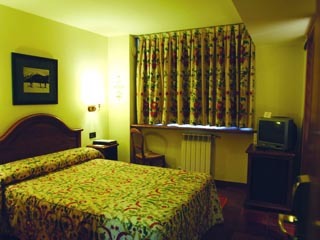 All Rooms and Suites are equipped with Air-conditioning, Central Heating, Mini Bar, Satellite TV with In-house movies, Pay Video, Hairdryer, Bathrobe, Safe-box, Modem lines, Radio, Ironing centre (trouser press). 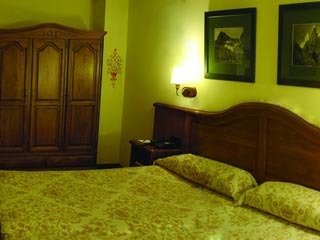 There are rooms with double beds, on request. 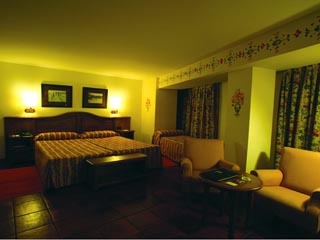 Whirlpool Rooms available (in the Presidential Suite). For celebrating Birthdays, Weddings, Anniversaries, a special Party or a Business Luncheon, The Hotel Plaza can offer you a wide range of private, elegantly decorated, Dining Rooms. 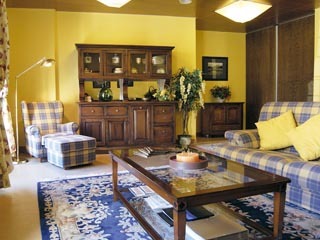 Without doubt the range of Mountain Sports, activities and the sheer beauty of Andorra are reason enough to visit, but while here visitors can enjoy the Romanic architecture, the famous Termal-Thalasso Centre Caldea and of course the numerous quality tax-free shopping centres. 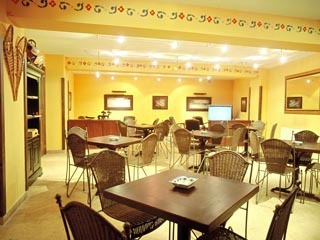 The different international cuisines are well represented in the Ski Plaza and dining is always a unique experience. 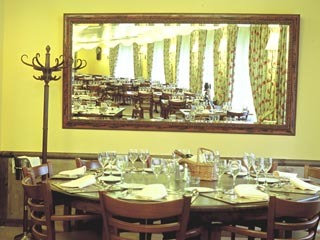 We offer guests the Restaurant Ski Plaza having an exclusive atmosphere, a personalized service and a different kind of cuisine. 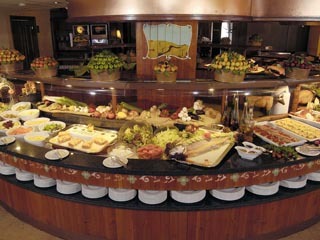 The Restaurant Ski Plaza first class market cuisine based on different styles of French & Mediterranean cuisine and served in a fantastic buffet.